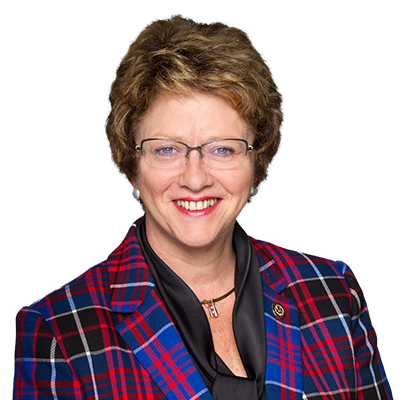 OTTAWA, ON– “Justin Trudeau is trying to bury the SNC-Lavalin corruption scandal by spending billions of taxpayers’ dollars that Canadians will have to re-pay in higher taxes down the road,” said MP Diane Finley. “It’s the most expensive cover up in history,” Finley added. The Liberals’ pre-election budget showed little support for rural communities. In fact, the word “rural” only showed up 31 times in the 464-page document. Of the three rural-focused policies presented, the first was an energy efficiency policy that would need the buy-in of the provinces. With strong opposition to Trudeau’s policies from many of Canada’s Premiers, this is unlikely. The second was a small tourism funding package that lacks the fiscal commitment to have a national benefit to rural Canada. The last commitment was a broadband internet policy which is a recycling of previously announced broadband policies that still haven’t been implemented. This budget also marks the fourth straight deficit since the Liberal majority took office, despite their 2015 election promise of a balanced budget for 2019. The deficit rose to $19.8 billion this year; the previous Conservative government posted a surplus in their last budget before the 2015 election.